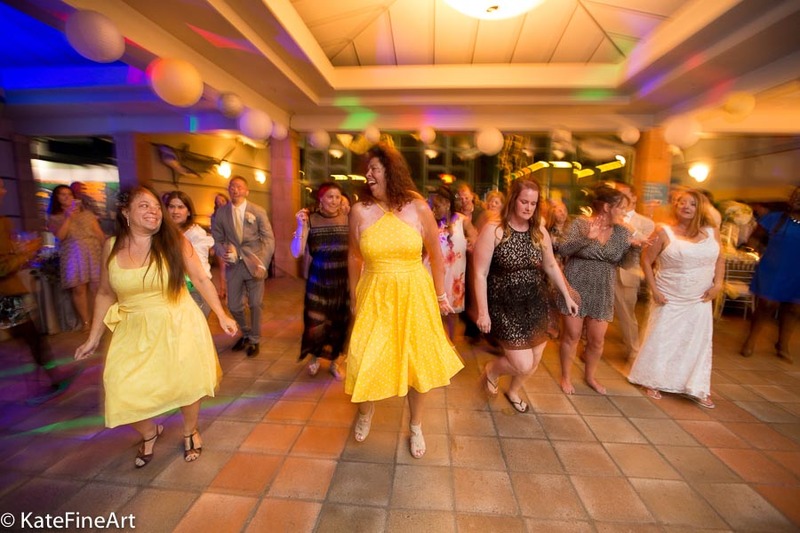 We love to see our Bride and Groom out in the dance-floor. 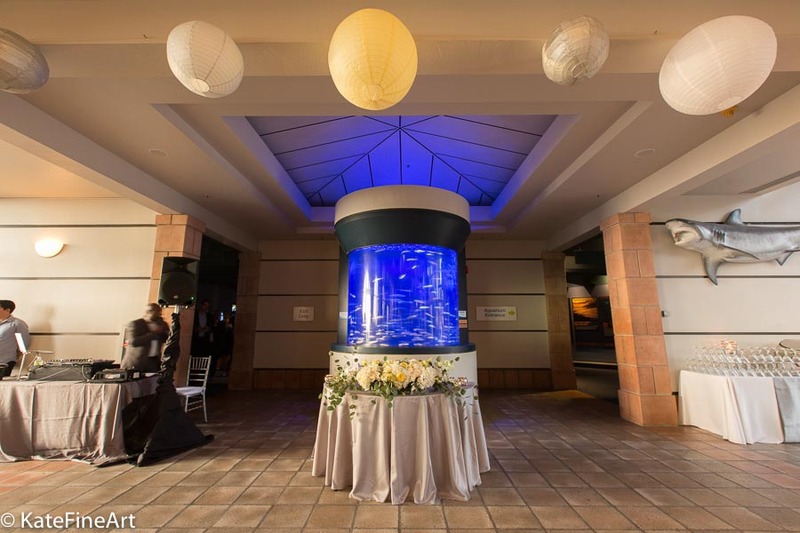 Special moments shared by the lovely couple. 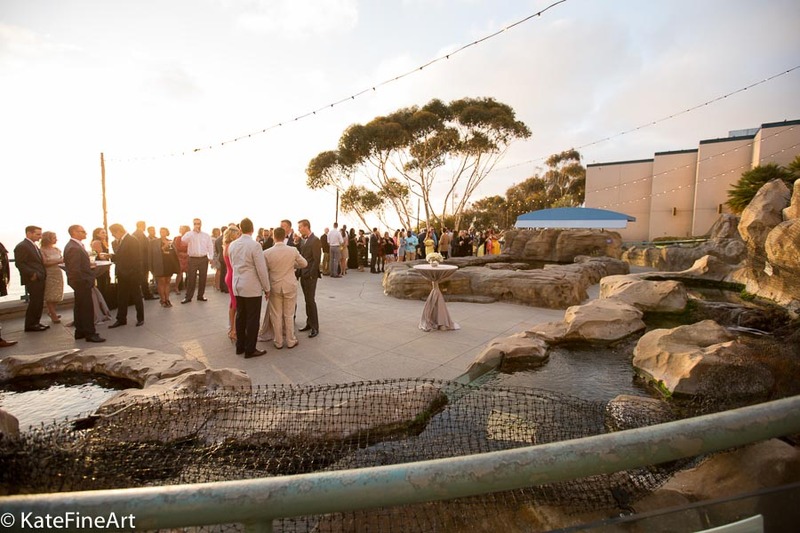 Birch Aquarium is a perfect place for an open and airy wedding.